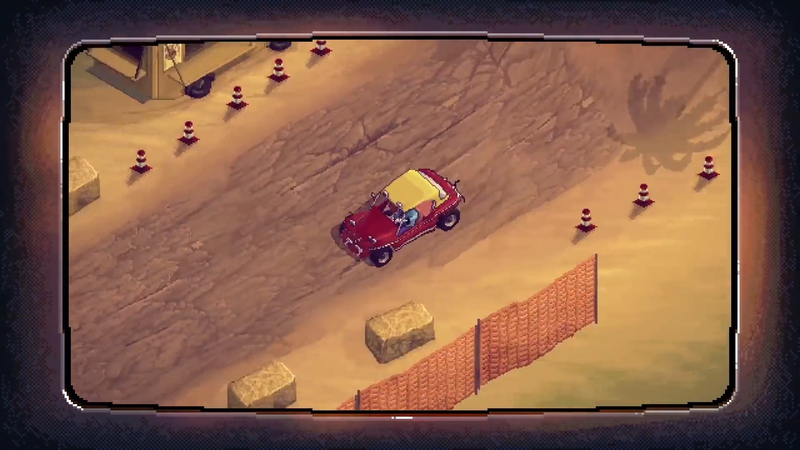 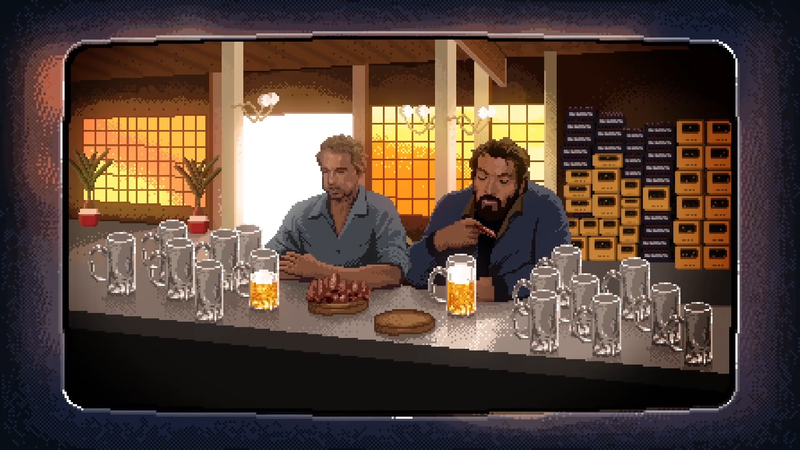 Slaps and Beans is a side-scrolling beat'em'up featuring legendary movie stars Bud Spencer and Terence Hill. 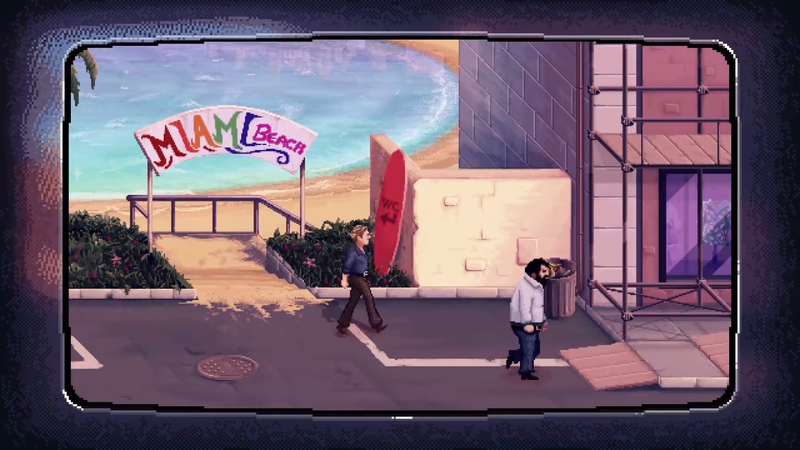 Revel in the nostalgia of 70s and 80s action flicks presented in an equally reminiscent arcade-y style, available for Windows, Mac, and Linux. We're a Duo: Grab a friend and co-operatively complete platforming stages and fun minigames. 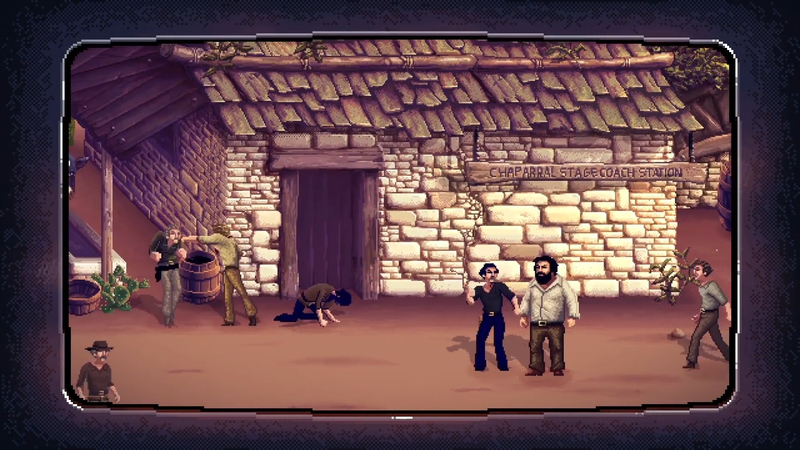 Screenwriter: Experience an original story with homage to Spencer and Hill. 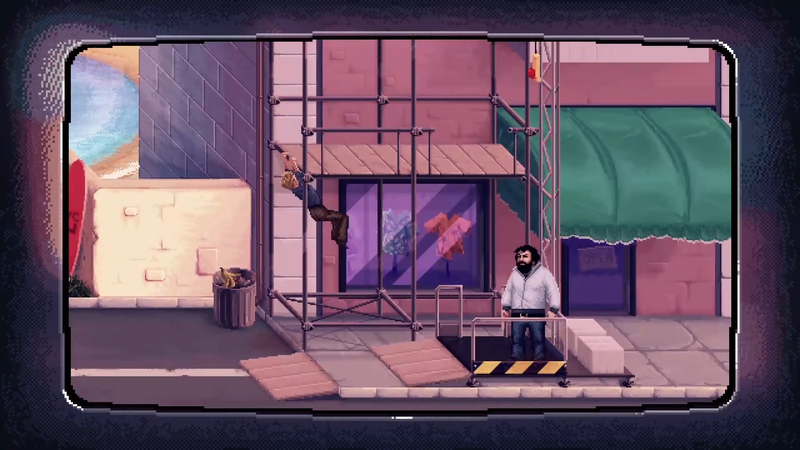 Enter the Double Dragon: Utilize each of the pair's unique playstyles and talents to progress. 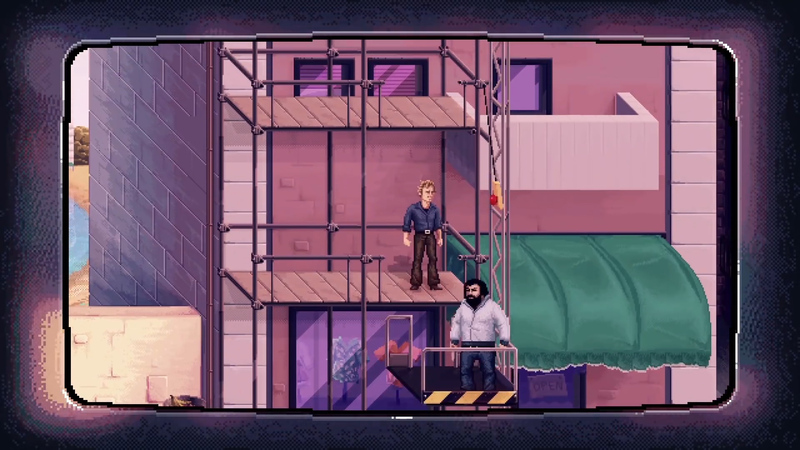 Relive the glorious 70s and 80s in Slaps and Beans, a side-scrolling beat'em'up featuring Bud Spencer & Terence Hill.